HOUSTON – (Realty News Report) – The International Association of Drilling Contractors leased 18,920 SF for its headquarters in the new, eight-story Lockton Place building, 3657 Briarpark Drive in Westchase. The association, founded in 1940, will move its headquarters from 10370 Richmond in the third quarter. JLL’s Chad Barker and Matt Sanderson represented the Drilling Association. JLL’s Russell Hodges and Bubba Hawkins represented the landlords, Triten Real Estate Partners and USAA. 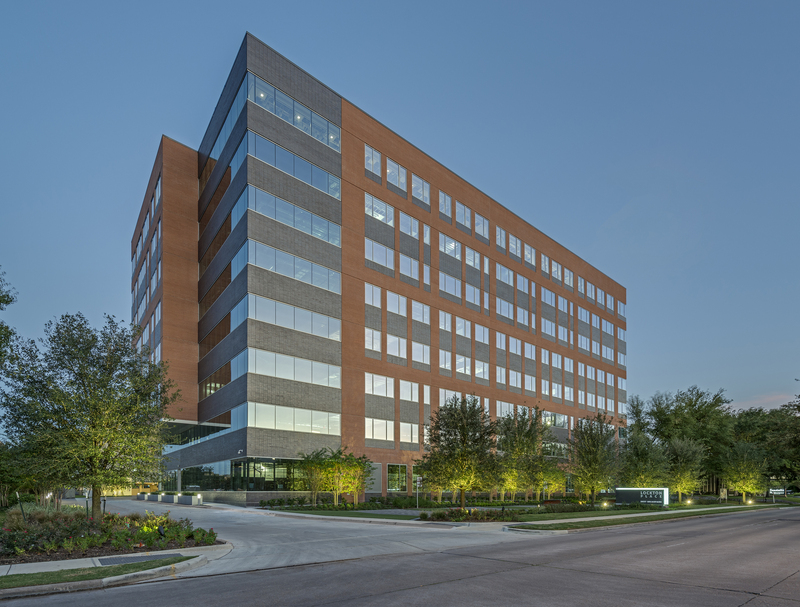 Lockton Place, an 186,000 SF office building, is 93.5 percent leased. Lockton, a global insurance group based in Kansas City, is the main tenant in the building, which was designed by Ziegler Cooper Architects. The building is located east of Beltway 8 and south of Richmond Avenue in the Westchase submarket. “Not only is IADC’s lease a beacon of light to the Westchase submarket, which has been heavily impacted by the energy downturn, it underscores the ‘flight to quality’ theme continuing to play out across the city’s office sector,” said JLL’s Hodges. According to JLL research, the submarket’s average new lease size in 2017 was 6,946 SF.